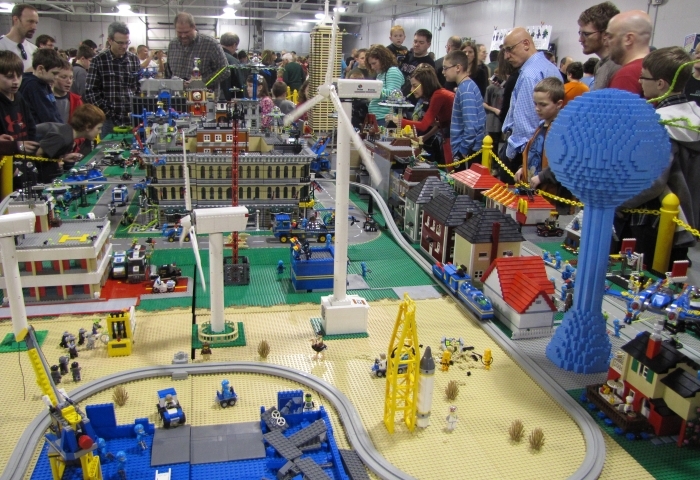 Brickworld Indy will be at the Indiana State Fairgrounds in the Blue Ribbon Pavilion on March 18 – 19, 2017. Saturday 10 – 6 and Sunday 10 – 5. More info at http://brickworld.com/brickworld-indianapolis/. After a very successful inaugural year, we hope that you’ll be able to join us again for this year’s event November 5-6, 2016 at the Wyndham West Hotel here in Indianapolis, Indiana. We will have more than 25,000 square feet of geeky goodness including adult and kids costume contests, panels, vendors, artists, special guests, community groups and more! We are still adding information about programming, panels, and exhibiting artists and vendors, so be sure to check back often for the latest updates! Wristband includes admission for an adult (children ages 12 and under are free with paid adult) to the Midwest Toy Fest at the Wyndham West Hotel in Indianapolis, IN and access to all panels and contests throughout Saturday & Sunday. Wristband includes admission for an adult (children ages 12 and under are free with paid adult) to the Midwest Toy Fest at the Wyndham West Hotel in Indianapolis, IN and access to all panels and contests for the day purchased. *Passes can also be purchased onsite (cash & credit) the days of the show at the registration desk. For the latest information for this event, please consult the Midwest Toy Fest homepage. Nature Connects is an award-winning, record-breaking exhibition now touring North America. Created with over 1.6 million LEGO pieces, this show features over 50 larger-than-life sculptures built with LEGO bricks by New York artist Sean Kenney. Nature Connects is coming to the Indianapolis Zoo this Summer, but these special Lego displays will only be in Indy for the dates listed, so plan your visit accordingly. Explore the power of play in Brick by Brick, a new temporary exhibit opening March 10, 2016 and runs through early 2017. 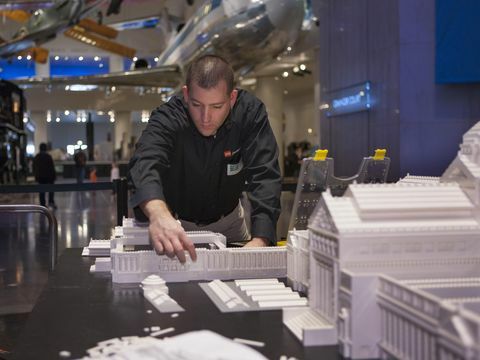 This exhibit, developed and created by MSI, will feature a spectacular collection of more than a dozen giant LEGO®-built engineering marvels, including a 60-foot long Golden Gate Bridge, the International Space Station, Hoover Dam and Roman Colosseum. These cool constructions by LEGO® Certified Professional and Chicago native Adam Reed Tucker are paired with hands-on building challenges that reinforce principles of engineering, construction and architecture—and encourage creativity! Both kids and adults will leave the exhibit understanding that play is a powerful thing, and that a new world can come from a single brick. Check out the latest information on the movie on IMDb! Enjoy interactive activities, such as the LEGO and DUPLO play brick areas, seek and finds, fighting robots, etc. 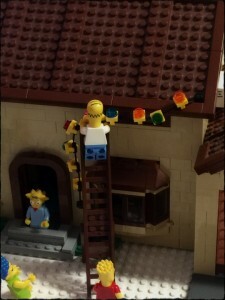 Buy your favorite LEGO sets, minifigures, and LEGO accessories from various vendors.If you are not familiar with Brickworld LEGO expositions, here is a short video of the displays courtesy of Sean Carroll Films. Enjoy!! 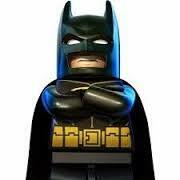 Still wondering what Brickworld is all about? Check out pictures on Flickr or sit back and watch this longer video of our 2012 event on the Brickworld Fort Wayne website (link above). Featuring a variety of themed displays made with Lego Bricks. There will also be a childrens interactive play area, a vendor section, and an artist alley.